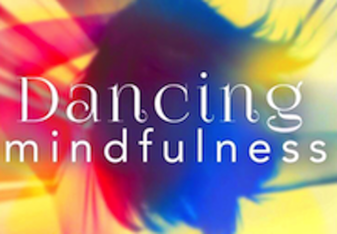 Dancing Mindfulness is practice that uses dance, within the total approach of expressive arts therapy, to cultivate a mindfulness practice and share it with others. The training course is open to all individuals working with the public in a clinical or wellness capacity. In our core of trained facilitators, we have psychotherapists, counsellors, psychologists, social workers, educators, professors, classroom teachers, yoga teachers, meditation teachers, and other fitness/wellness professionals. To learn more about the Dancing Mindfulness practice before registering you are encourage to visit our page, About the Practice. There is also a video to purchase, several online sample videos, and a book that you can check out to learn more about the practice. Our facilitator training intensive focuses on a combination of building one's own personal practice and then empowering practitioners to share it with others in their settings if they are called. The training will be at a private location in Redondo Beach, CA November 15-17, 2019. The exact location of the event will be provided to registrants closer to the date of training.